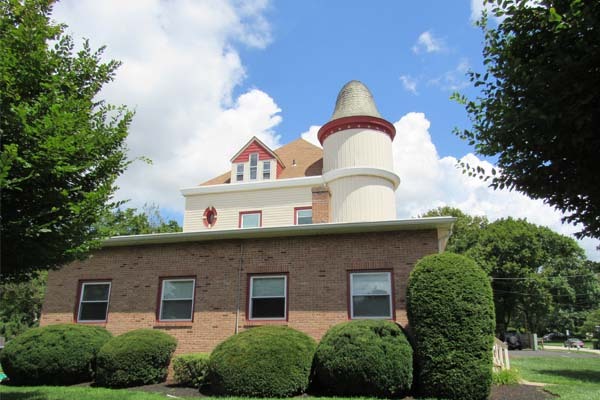 200 East Pennsylvania Avenue – Situs Properties Inc.
Three (3) story professional office building. Approximately 1,100 square feet of office space available for lease. Ample on-site and street parking.